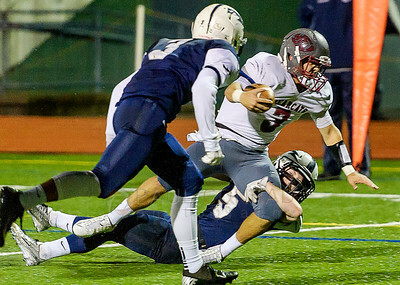 WF West's Kolby Steen (30) attempts to tackle Squalicum's Josiah Westerbrook (1) from scoring a late second quarter touchdown on Saturday evening Nov. 14, 2015, during the first round of the District 2A State Playoffs at Civic Field in Bellingham, Wash. Westerbrook scored the touchdown and the resulting extra point made the score 14 to 21 at the end of the first half. 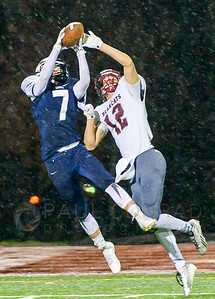 Squalicum's Noah Westhoff and WF West's Garrett Yarter (12) go up for a pass intended for Yarter during the third quarter on Saturday evening Nov. 14, 2015, in the District 2A State Playoffs at Civic Field in Bellingham, Wash.
Squalicum's Darious Powell (3) moves in to help team mate Ben Peterson (5) prevent WF West's Elijah Johnson make a first down during the second quarter on Saturday evening Nov. 14, 2015, in the first round of District 2A State Playoffs at Civic Field in Bellingham, Wash. Squalicum won 31 to 29 to advance in the playoffs. 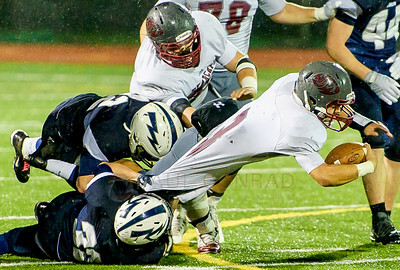 Squalicum's Creighton Kaui (16), bottom, and Kyle Basart (63) take down WF West's Nathan Anglin (7) at the line of scrimmage during the first quarter on Saturday evening Nov. 14, 2015, in the first round of District 2A State Playoffs at Civic Field in Bellingham, Wash. Squalicum defeated WF West 31 to 29. 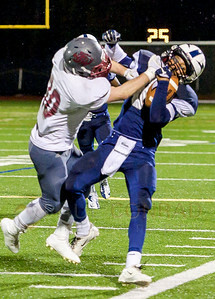 WF West's Kolby Steen (30) pushes Squalicum's Josiah Westbrook (1) out of bounds during the first quarter on Saturday evening Nov. 14, 2015, in the first round of District 2A State Playoffs at Civic Field in Bellingham, Wash. Squalicum defeated WF West 31 to 29 to advance in the playoffs. 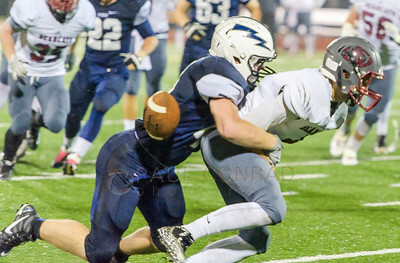 Squalicum's Brian Pullman (22) and Will Nickleson (32) tackle WF West's Elijah Johnson (3) at the line of scrimmage during the third quarter in the first round of District 2A State Playoffs on Saturday evening Nov. 14, 2015, at Civic Field in Bellingham, Wash. Squalicum defeated WF West 31 to 29. 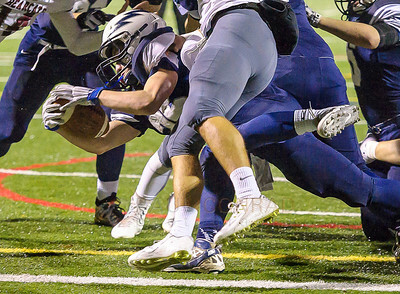 Squalicum's Tristen Smith (25) reaches for a touchdown during the first quarter on Saturday evening Nov. 14, 2015, in the first round of District 2A State Playoffs at Civic Field in Bellingham, Wash. Squalicum won 31 to 29 to advance in the playoffs. The resulting touchdown and extra point tied the score at 7. 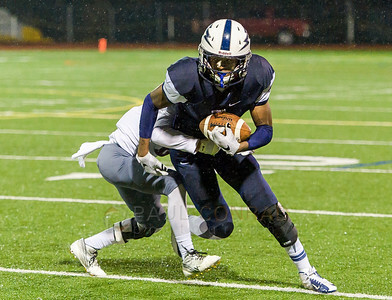 Squalicum went on to win 31 to 29. 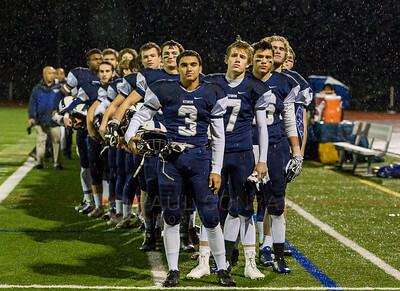 The Squalicum Storm listens to the Star Spangled Banner before playing WF West in the first round of District 2A State Playoffs on Saturday evening Nov. 14, 2015, at Civic Field in Bellingham, Wash. Squalicum defeated WF West 31 to 29. 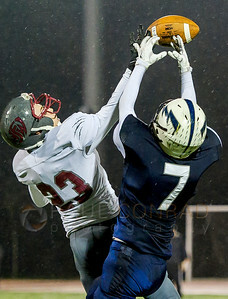 WF West's Nathan Anglin (7) makes a reception as Squalicum's Noah Westerhoff (7) attempts a tackle during the second quarter in the first round of District 2A State Playoffs on Saturday evening Nov. 14, 2015, at Civic Field in Bellingham, Wash. Squalicum defeated WF West 31 to 29. 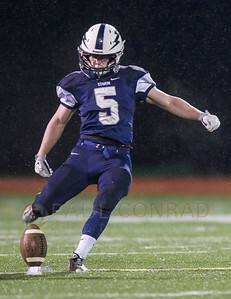 Squalicums Ben Peterson (5) kicks off to WF West during the first quarter in the first round of District 2A State Playoffs on Saturday evening Nov. 14, 2015, at Civic Field in Bellingham, Wash. Squalicum defeated WF West 31 to 29. 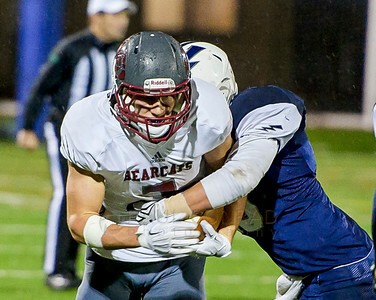 Squalicum's Creighton Kaui (16) tackles WF West's Nathan Anglin (7) during the second quarter in the first round of District 2A State Playoffs on Saturday evening Nov. 14, 2015, at Civic Field in Bellingham, Wash. Squalicum defeated WF West 31 to 29. 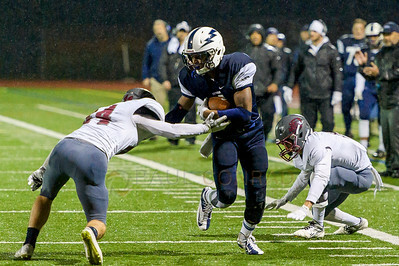 Squalicum's Ben Peterson (5) gets tackled by WF West's Elijah Johnson (3) during the first quarter in the first round of District 2A State Playoffs on Saturday evening Nov. 14, 2015, at Civic Field in Bellingham, Wash. Squalicum defeated WF West 31 to 29. 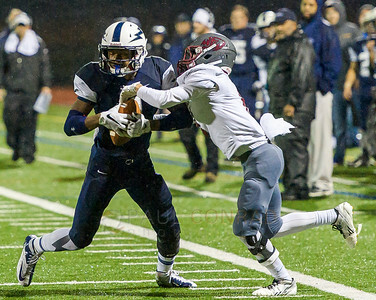 WF West's Giovanni Corona (6) attempts to tackle Squalicum's Josiah Westbrook (1) during the second quarter on Saturday evening Nov. 14, 2015, in the first round of District 2A State Playoffsat Civic Field in Bellingham, Wash. Squalicum defeated WF West 31 to 29. 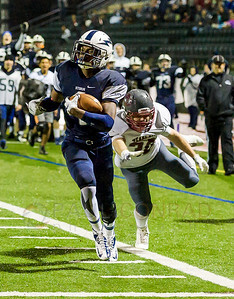 Squalicum's Josiah Westbrook (1) evades WF West's Tanner Morang (44), left, and Giovanni Corona (6) late in the second quarter on Saturday evening Nov. 14, 2015, in the first round of District 2A State Playoffs at Civic Field in Bellingham, Wash. Westbrook scored a touchdown on the play making the score 14 to 21 at the half. 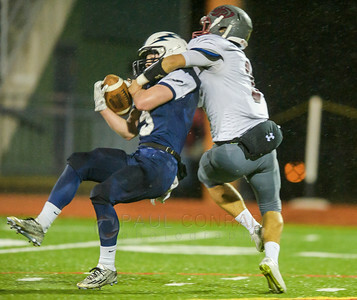 Squalicum defeated WF West 31 to 29. 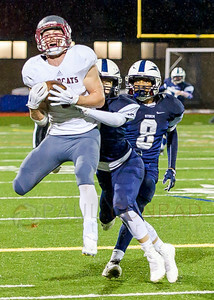 WF West's Garrett Yarter (12) makes a reception as Squalicum's Noah Westerhoff (7) moves in for the tackle during the thrid quarter in the first round of District 2A State Playoffs on Saturday evening Nov. 14, 2015, at Civic Field in Bellingham, Wash. Squalicum defeated WF West 31 to 29 to advance in the playoffs. 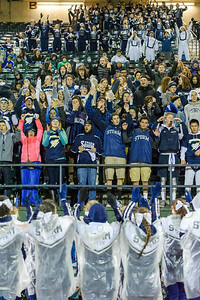 Images from the Squalicum Storm vs W.F. 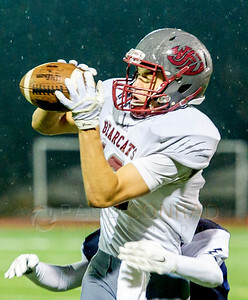 West Bearcats in the first round of District 2A State Playoffs on Saturday evening Nov. 14, 2015, at Civic Field in Bellingham, Wash.
WF West's Dakota Hawkins (23) and Squalicum's Noah Westerhoof (7) go up for a pass during the third quarter in the first round of District 2A State Playoffs on Saturday evening Nov. 14, 2015, at Civic Field in Bellingham, Wash. Squalicum went on to defeat WF West 31 to 29. 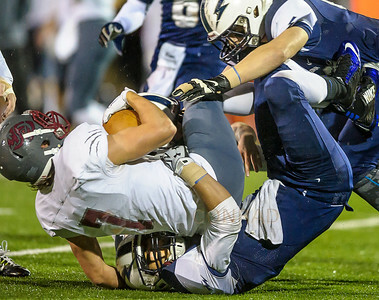 Squalicum's Jack Wendling (44) causes a fumble as he tackles WF West's Hunter Fuchs (4) during the third quarter on Saturday evening Nov. 14, 2015, of the District 2A State Playoffs at Civic Field in Bellingham, Wash.